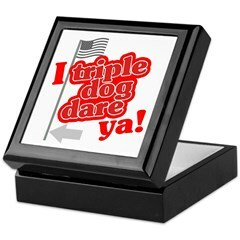 These cute designs are a funny gift idea for people celebrating any Christmas, from the first to the 100th! Who says only the first Christmas is the best? Christmas is fun for all ages as this silly design proves! 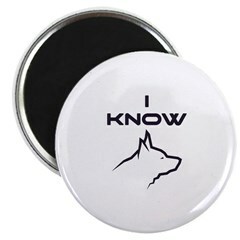 Holiday text in festive colors looks great on apparel as well as buttons, ornaments and other milestone Christmas gifts. This is also perfect for anyone with a birthday on Christmas day or around the holiday season. Celebrate your milestone birthday in festive holiday Christmas style! This fun retro-style Christmas design reads "Definitely Naughty" and includes playful snowflakes in shades of red and black. A cute design for Christmastime, especially if you're possibly not on Santa's 'nice' list this year! This graphic design has a stylized Santa Claus image along with a decorated Christmas tree. Text reads "believe." 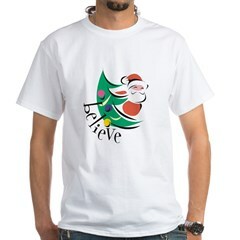 This original design is a great way to show your holiday spirit, and that you still believe in Santa Claus! This graphic Santa Claus design features an iconic image of the fat man's face in monotone Christmas red. Santa winks! 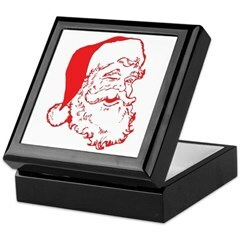 This old-fashioned image of Santa makes a great gift idea for anyone that loves Santa! A big bold bow makes up this design. 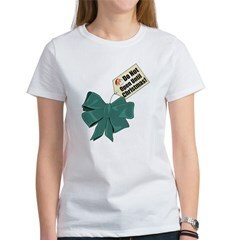 Along with the bow there is a tag that reads "Do Not Open Until Christmas!" 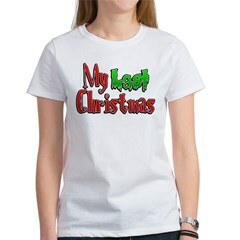 This is a cute, funny Christmas t-shirt design to celebrate the holiday spirit in a humorous way! 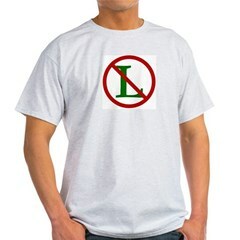 This cute and witty NO L symbol is the perfect gift just in time for the Christmas holiday season. You will surely attract a lot of attention this Christmas with this cryptic symbol of holiday spirit. Our darling Emperor Penguin is ready for the holidays! Penguin stands on an ice floe with baby Penguin and both are wearing cute little Santa hats! 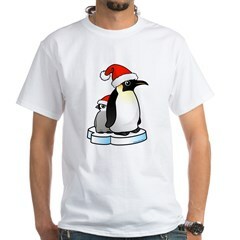 Celebrate Christmas in cute Birdorable style with this unique Penguin Christmas design.